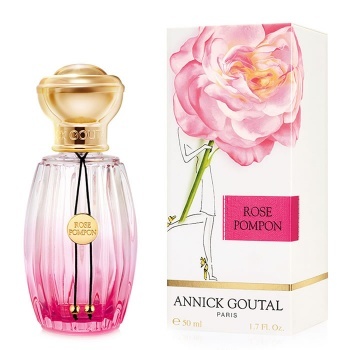 Annick Goutal Rose Pompon Eau de Toilette is a mischievous glance, charming smile, burst of laughter... the Rose Pompon woman exudes joie de vivre. A fresh and playful olfactory creation, Rose Pompon is a bold composition inspired by new horizons. Sparkling notes of blackcurrant and raspberry mingle with pink pepper and a hint of peony to reveal the duo of roses extracts composing Rose Pompon. An addictive freshness with a bold and modern twist.